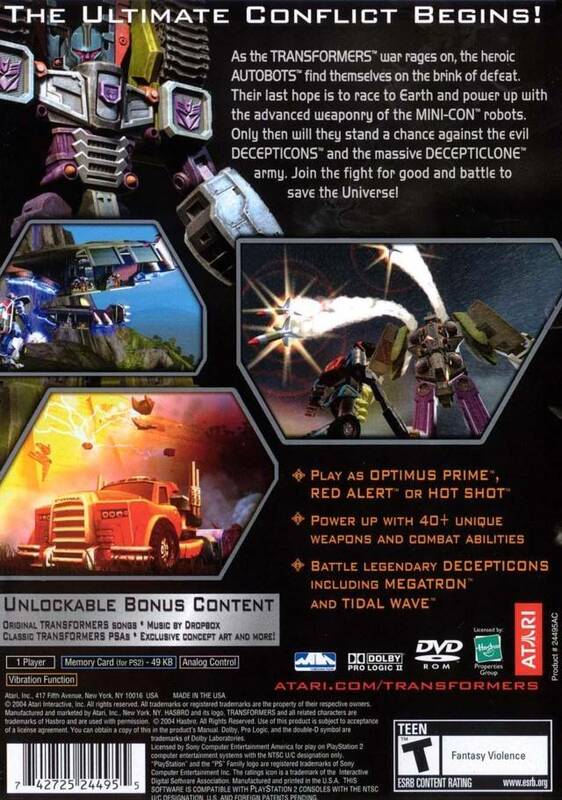 The war between the Autobots and Decepticons rages on in this intense action game. 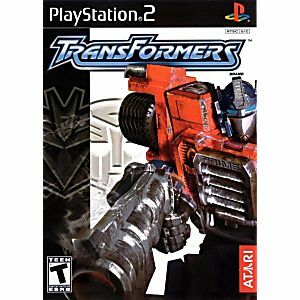 With defeat at hand, the last hope for the Autobots lies with the powerful Mini-Con robots, the lost Transformers race stranded on the Earth. This 3rd person, action-shooter lets you battle your way through stunning visual environments like the Amazon jungle and Mesoamerican temple to save planet Cybertron. Characters transform on the go and can collect Mini-Cons to gain special powers like additional weapons, shields, and the ability to fly. Great game one of the best graphically on PS2. 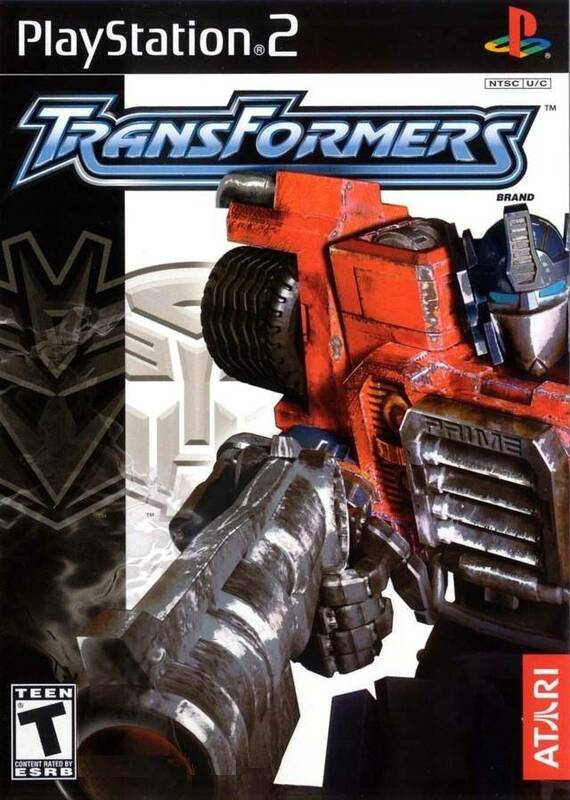 One of the best transformer games of all time. Challenging but interesting.